Since I first became a make up artist, I've always kept a little "wish list" of magazines that I would like to see my work in. Lula magazine has topped that list since I saw issue #1 over three years ago. It is a dream come true to now see my work gracing the pages of Lula issue #9. I worked with Mercedes Helnwein, who happens to be one of my favorite artists, and she also happens to be totally gorgeous. The story was shot by Glynis Arban and styled by Aya Kanai. These are some other cool shots that didn't make it in to the magazine. The story also features a lot of Mercedes' amazing art work. The magazine is kind of expensive in the US because it's an import, but it's totally worth it if you're interested in fashion and photography. They have the most gorgeous editorials shot by some of the most amazing photographers around and each issue has a theme (this one is all about red heads!). The magazine is published quarterly and they really have kind of become collectors items. Here's an editorial I did for the Observer Fashion Supplement by Tank magazine, shot by Alex Prager. 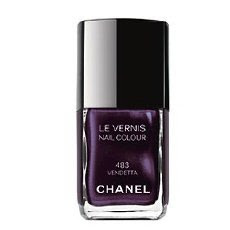 For the finishing touch, I applied drug store brand faux nails and painted them with Chanel Nail Color in Organdy. It was shot in various locations around Los Angeles. Hair by Paul Rizzo and styling by Chloe Karmen. It's a much lighter shade than I'm used to, but with three coats it is totally opaque and I really love it! It's such a gorgeous color for Fall, and I'm totally obsessed, but I'll be changing it up soon! 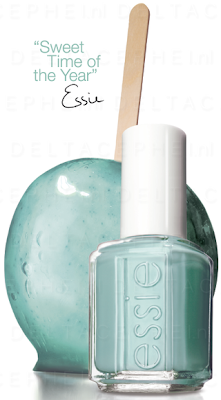 For winter, Essie is releasing their take on the wildly popular mint green shades with Mint Candy Apple. Their candy inspired winter lacquers are due out next month, I can't wait to try them all! I've been totally rocking the Jouer Cosmetics lately, and I'm particularly impressed with their foundations and concealers! 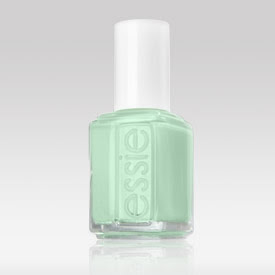 Even though it only comes in 4 shades, it spans a really wide range. 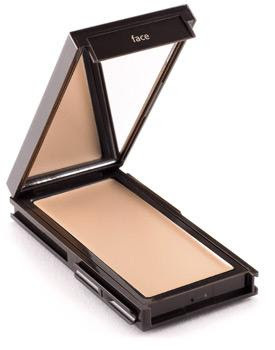 It's perfect to even out the skin and add a healthy glow to any skin tone. 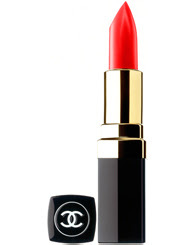 Use alone, or over the tinted moisturizer. 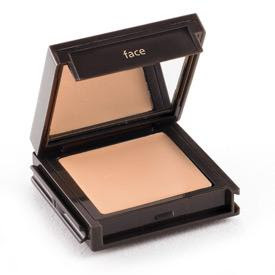 It has a wonderful creamy texture that is light on the skin and doesn't slip during the day. From my experience, it requires few touch ups and feels great all day! Although it provides heavy coverage, it doesn't look thick or caked on. The shades are beautiful and it doesn't tend to crease. 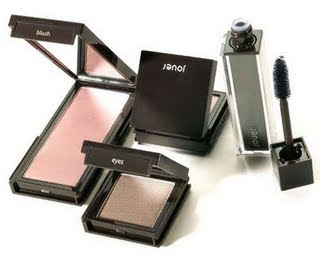 I also adore the way most of their products have interlocking packaging so you can save room in your make up kit! 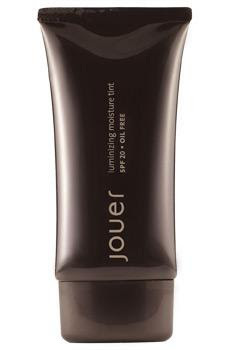 If you've tried Jouer, let me know what you think! P.S. I've been wanting to share some of my new work here on my blog, but when I upload photos to blogger the color gets sucked right out of them! There is some new stuff up at www.amychance.com if you're interested. Yesterday I had a meeting for a job that I'm really excited for. 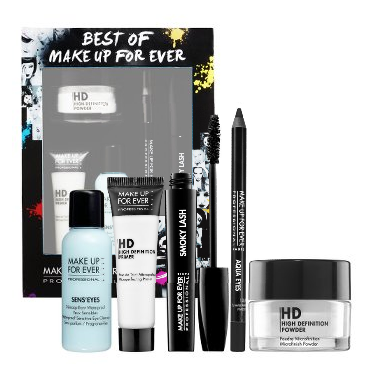 When I left, I realized I was out of my favorite Make Up For Ever HD primer. Since it was a Sunday evening, and my shoot is at 8:30 this morning, I couldn't go to my regular beauty supply that offers a pro discount, and instead headed to trusty Sephora. I walked in and found this little gem. It was only $49 and includes my favorite primer and powder, great mascara, and great eye liner. 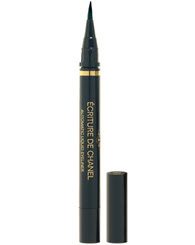 It's a great and inexpensive way to get to know Make Up For Ever!